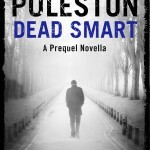 When Inspector John Marco stands over the body in the mortuary and realises the tongue has been cut out he knows it’s not just another drowning. Marco has nothing more than a name from a Polish identity card until the dead man’s lover turns up at the police station. 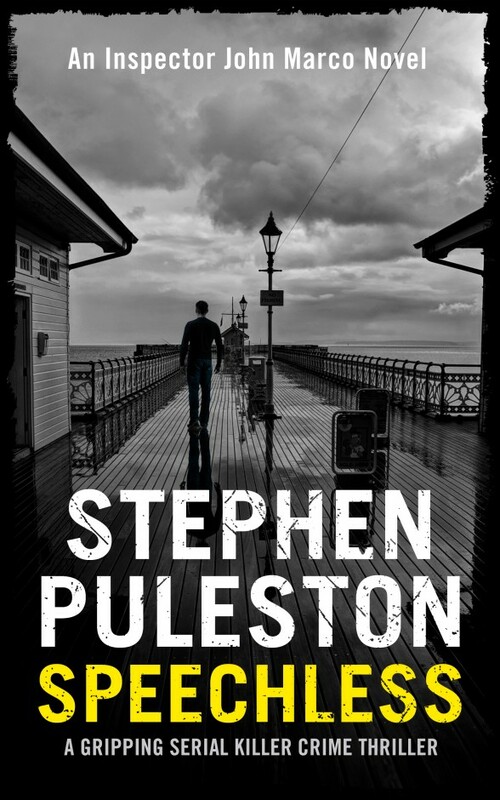 A search of the bed-sit where the dead man lived turns up another tongue and Marco begins the investigation into the East European community in Cardiff discovering their links to organised crime. When another tenant of the same backstreet bed-sit is killed in his room and none of the other tenants hears anything Marco knows that someone is looking for something really badly. And that he must find it first. Marco has to break too many rules and procedures for the liking of his colleagues who don’t waste an opportunity to remind him of his past. Marco has been dry for sometime. 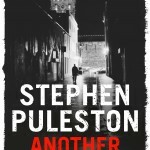 Another Polish national is killed and everything points to a connection to the Polish and Russian mafia but can Marco get the evidence he needs? Marco meets and falls for Dagmara, a young Polish girl who becomes involved with a principled do-gooder who cannot see the danger they are in and endangers the whole investigation by involving a politician who uses her self promotion. When Dagmara calls him from Warsaw Marco faces his greatest challenge. This is the first in a series of Inspector Marco novels set in Cardiff. Speechless is available from Amazon. Inspector Marco novels are based in Cardiff the capital city of Wales a country rich in history and culture stretching back for many centuries. Wales is famous all over the world for the spectacular castles built by the native princes and also by Edward 1 in the 13th century. 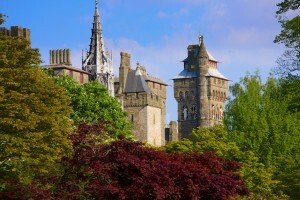 Cardiff is a modern vibrant and exciting city with a cosmopolitan population. John Marco comes from an Italian/Welsh background and loves the city and being a policeman. I’ve added a gallery of photographs featuring some of the scenes and areas mentioned in the book. Please click here and I hope that you enjoy some of the photographs that will give you a flavour of Cardiff. Complete the box opposite and I'll send Devil's Kitchen the prequel novella in my Inspector Drake series based in North Wales. Your privacy is important to me. Your details will not be shared. You can unsubscribe at any time.